That’s the first question I always get, and the answer is very simple. It’s a made up name invented by my grandmother. And yes, there are Welsh antecedents way back when. As well as performing in cabaret and satirical revues, I toured folk clubs in England and Scotland, and helped to run the Singers’ Club and the Croydon Come All Ye in London at the height of the folk revival, and the Ceilidh Grill in Tiree, Scotland (I was also the chef). While based in Scotland, I raised two sons with my husband, the folk singer Donneil Kennedy, ran drama workshops for the Port Glasgow Association of Tenants’ Groups, performed street theatre, cabaret and fringe theatre, was lead vocalist with The Black Diamonds Havana Band (trad jazz) and Chorde en Bleu (modern jazz). After three years as deputy wardrobe mistress for the King’s Theatre, Glasgow, I returned to performing, touring Scotland with Annexe Theatre, Shared Boat, Cahoots and several one-woman plays under the auspices of the Scottish Arts Council. I helped establish Performance Exchange, coordinating workshops and inter-disciplinary skills training for theatre practitioners in Scotland, and was founding Artistic Director of Golden Age Theatre (Glasgow), directing and performing in classic and contemporary plays, touring to festivals, theatres, schools and community halls (with workshops) around Scotland. I was invited to join the collaborative ensemble VoiceTheatre NY during their residency at the Columbia (Maryland, USA) Festival 1992, before visiting Russia to train with the Maly Drama Theatre of St Petersburg. 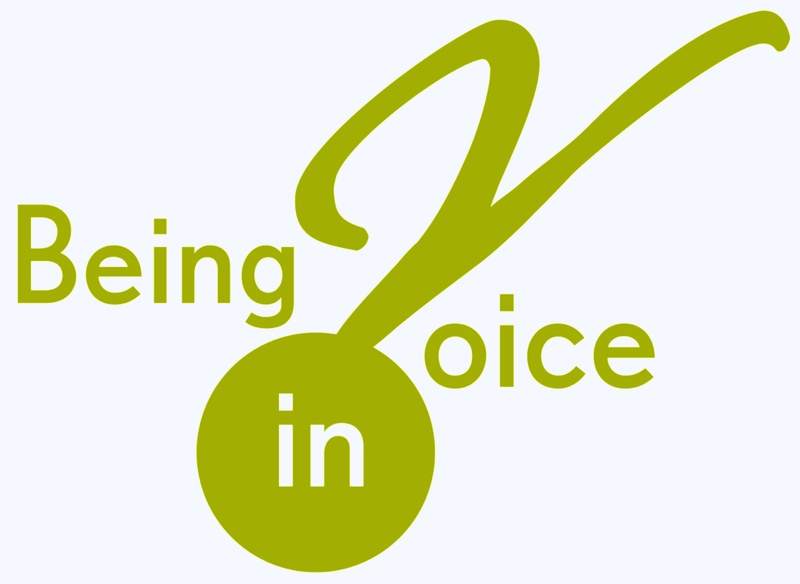 I established the Voice Studies elements of the Acting Courses at Langside College, and Coatbridge College, and taught Verse Speaking at the RSAMD. Back Australia between 1997 and 2015, I directed opera and theatre productions (professional, student and youth theatre), including Madame Butterfly for the 4MBS Festival of Fine Music, A Life in the Theatre for Trocadero Productions and Brave New World Order for Dianne Gough Productions. I regularly performed with independent theatre and film companies, including Elizabeth Boleyn in Crossbow Theatre’s production of Anne of the Thousand Days, Mme de Roussilion in Les Liaisons Dangereuses, and Lola in Lola the Magnificent. My musical play Blame it on Your Mother (first performed in Scotland by The Wicked Ladies), then by The Girls at the Empire Church Theatre, Toowoomba. My play, The Fall of June Bloom (or What You Will), received full production in November 2010 with Thunder’s Mouth Theatre, before touring to Phoenix Arizona in March, April 2011. In 2012 I returned to North America to appear with Across The Pond (Seattle) as the fish in Man Catches Fish, and in May 2013 appeared as Juliet at the Visy Theatre, Brisbane Powerhouse, in Full Circle Theatre’s production of Ben Power’s A Tender Thing, and in QSE’s Mary Stuart as Hannah. In 2014 I played Juliet’s Nurse in THAT Production Co’s Romeo + Juliet. In 2014 my doctorate was awarded by the University of Queensland; my thesis is entitled “Shakespeare’s Voice: A Theory of the Voice in Performance”. Since returning to the UK in 2015 to teach voice at E15 Acting School (Southend) for a year, deputising for the Head of Voice, I’ve also taught voice at the MGA Acting Academy in Edinburgh, Scotland. Royal Welsh College of Music & Drama and Manchester School of Theatre. 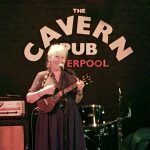 As well as performing and directing for theatre, I do the occasional short film and voice-over, and perform songs and poetry at various Open Mic events around Merseyside. I am the artistic director of Thunder’s Mouth Theatre, presenting theatre of poetry, passion and philosophy, Our current production, “Yes! Because…” has been performed in Brisbane, Southend, Liverpool, New York and London.